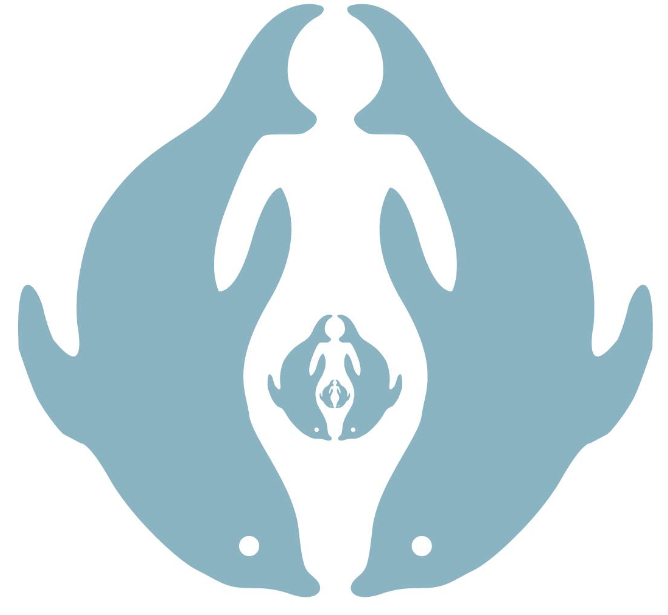 Welcome and thank you for deciding to journey with us in our upcoming Birth into Being workshop. All questions are optional though the more information you can provide pre-workshop, the better we can cater to your needs. All information remains strictly confidential. We are very much looking forward to connecting with you soon. Thank you for joining us and please do be in touch if you have any further questions.